When traveling in Rome on a budget or simply wanting to get bang for your buck, there are many options on hand. But with many places in the historical center catering to tourists, it can be difficult to know where to go. So we've rounded up 10 of Rome's best value outlets. Trattoria or pizzeria dining in Rome is the best for value, with a classic carbonara or pizza setting you back less than €10. 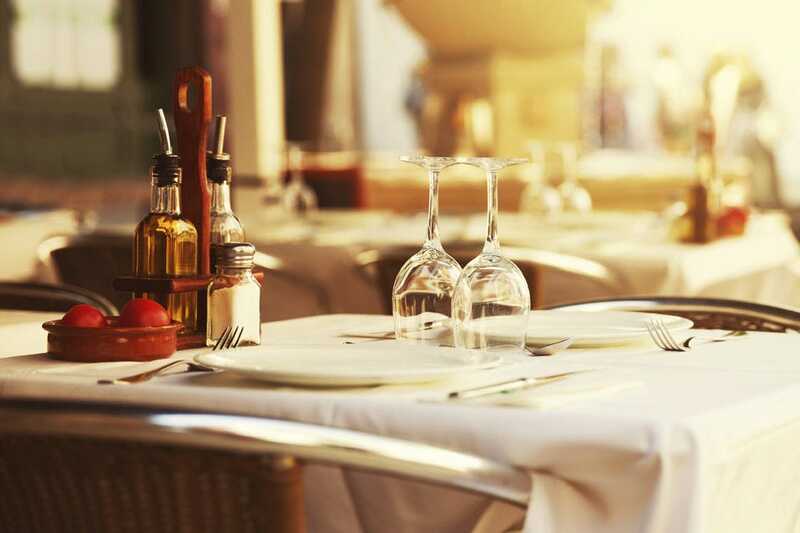 Da Enzo (Trastevere) or Flavio al Velavevodetto (Testaccio) serve up authentic roman fare and a 2-course meal plus wine will only set you back about €20. 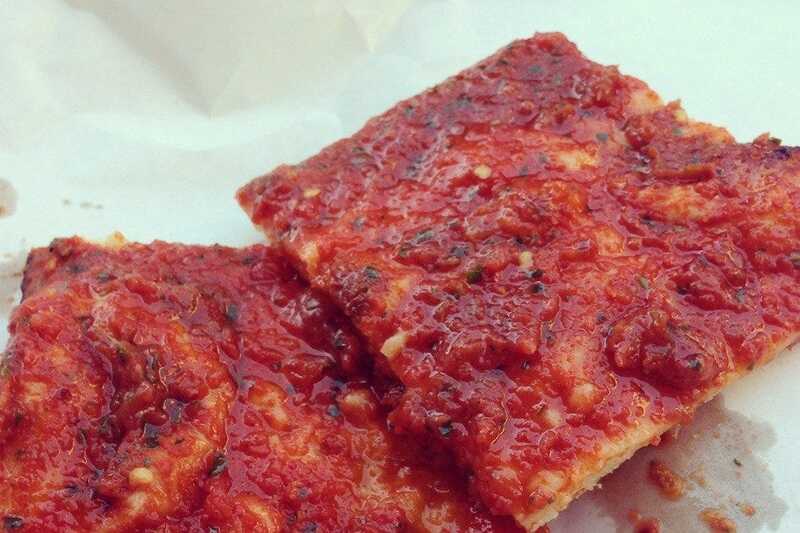 Pizza is always a sure bet for a low budget meal and Da Remo is one of the city's best. 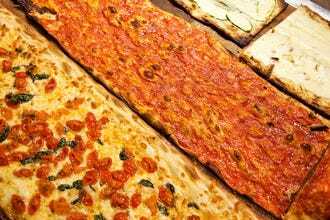 Pizza by the slice is another great option for a quick, easy and cheap meal and Antico Roscioli in the center is a great option. Also in the center, Il Pinsere offers a twist on pizza by the slice making individual mini pizzas with a wide range of toppings including some local specialties like buffalo mozzarella and zucchini flowers. A tavola calda, kind of like a cafe or take away, is another great option for a cheap lunch on the go and I Suppli fry up a whole lot of local treats like baccala (salt cod) and suppli (the classic roman crumbed riceball with a mozzarella filling) and offer a daily pasta and pizza selection for less than €10. For great value but when you're feeling like something a little gourmet, there's Giulietta - the latest pizzeria to grace the capital. 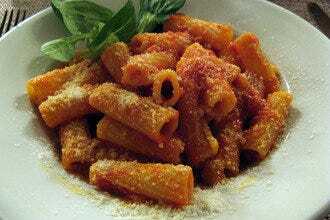 With these tips you won't go hungry in Rome or break the bank. 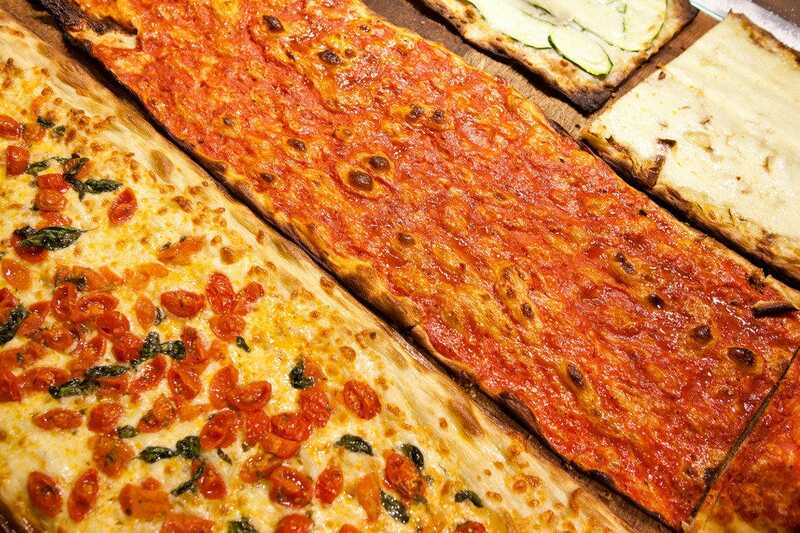 This popular pizzeria located in the cuore of Trastevere is one of the best when it comes to serving up that perfect Roman pizza: light, thin and crispy crust. It's extremely sought after not only by tourists but by locals themselves. For years, Romans have been calling this pizza joint "l'obitorio" (the morgue) and "ai marmi" because of its characteristic long marble table tops. 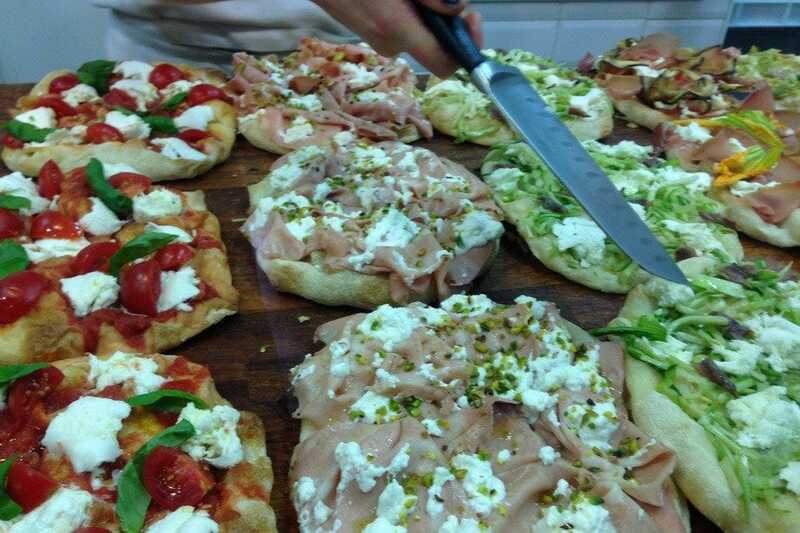 Aside from the pizza being so good, locals also come here to devour their famous suppl� and fritti as appetizers. Their pizza is certainly not the cheapest by any means, but is absolutely reliable and consistent. Rest assured, you will always eat good here every single time. TRAM: 8. BUS: H.
Il Pinsere is a whole-in-the-wall pizza shop located a short distance from Termini station and Piazza della Repubblica. Frequented by locals and people who work in the area, the lunchtime rush is madness but a lot of fun. 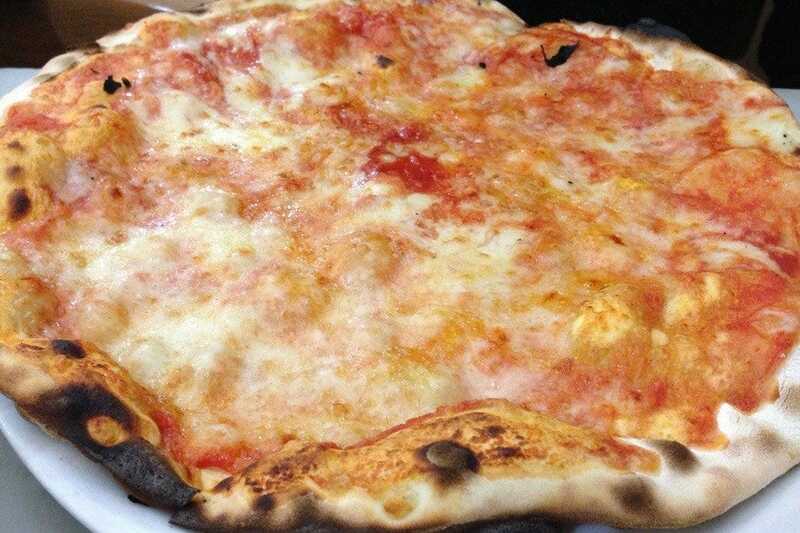 Unlike most pizza al taglio places in Rome, here you order by the pizza but they round and smaller than your regular pizza. Featuring toppings like zucchini flowers, sundried tomatoes, roasted vegetables, buffalo mozzarella, pork sausage and pancetta, you won't be at all disappointed or hungry afterwards. There is a small bench area outside but it's really made for stand up eating or take away. BUS: 16, 6. METRO: Repubblica. The oldest and also one of the best-stocked wine bars in Rome lies in the heart of the eternal city, just a few steps from the beautiful Piazza Navona. Long and narrow with a series of wooden benches with fishermans nets hanging, the bar resembles a vintage train car from the 1960s. 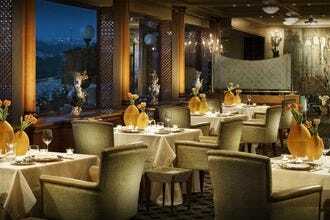 The atmosphere is electric and the array of cheeses, cold meats, light meals and hearty soups and salads is excellent. Probably because the owners combined make up an eclectic ethnic mix of Italian, Egyptian, French and Romanian. Cul de Sac fills quickly; be prepared to queue, as bookings are not accepted. TRAM: 8, BUS: 87, 492 and 70. 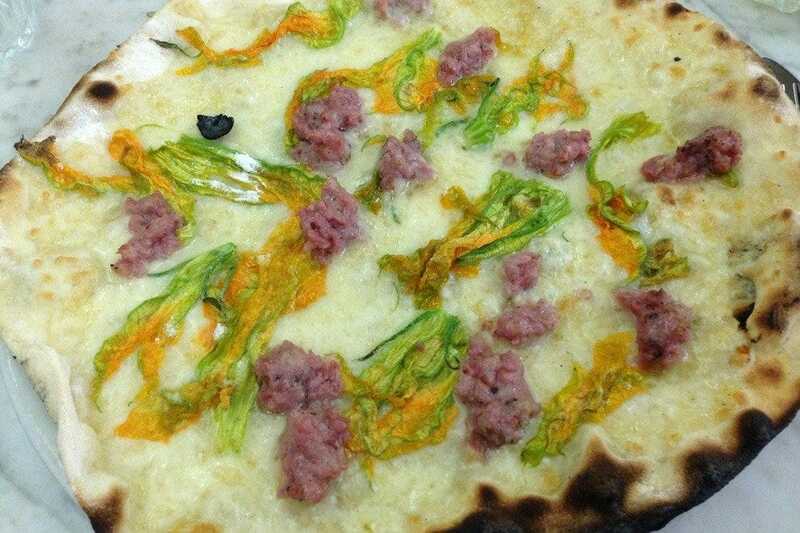 Everyone in Rome is talking about Pier Daniele Seu - Rome's pizzamaker of the minute. His pizza, dough and leavening education started with Gabriele Bonci (touted by foreign press, Rome's Michelangelo of pizza) but he has carved his own way. 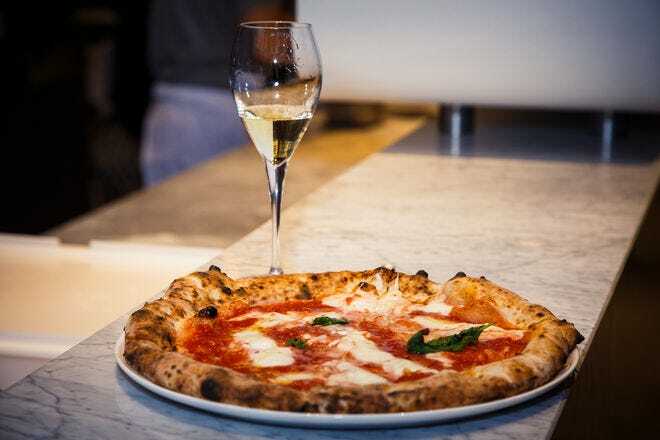 His is a gourmet pizza and he plays with the format too - pizzas cut in corners and a degustation style whereby one pizza at time comes out to the table so diners get to sharet. All the classics are on the menu (margherita, marinara, etc) but Seu flirts with ingredients and on offer you'll find anything from a deconstructed capricciosa pizza to one with tuna tartare and burrata. A variety of seasonal and prized ingredients like chicory, yellow tomatoes, walnuts and cocoa powder all make appearances on the extensive list of his signature creations - on a pizza base that has a thicker crust than the traditional roman style. 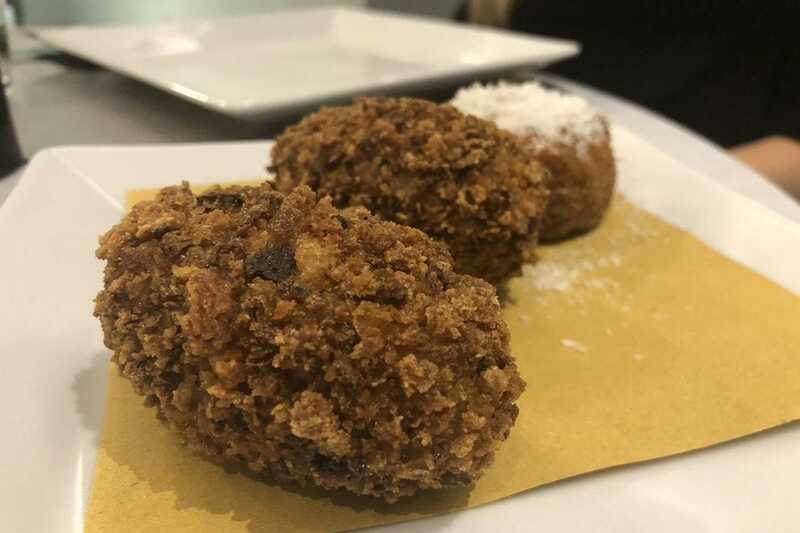 The fritti (fried treats) are divine, especially the suppli` stuffed with a silky carbonara filling. 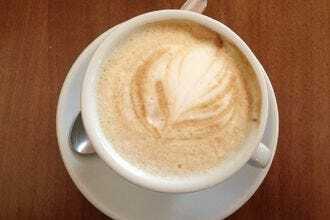 Vegan and vegetarian options, desserts, craft beer and local wines are on the menu too. TRAM: 8,3. Alongside her Romeo, sits Giulietta in the old abandoned Testaccio warehouse that now houses Cristina Bowerman's latest venture - the biggest dining space Rome has ever seen. Romeo Chef and Baker is the restaurant and bar space and Giulietta is the pizzeria. Impressively, it boasts two pizza ovens producing both pizza romana (by Marco Lungo) and napoletana (by the Neapolitan Salvo brothers). 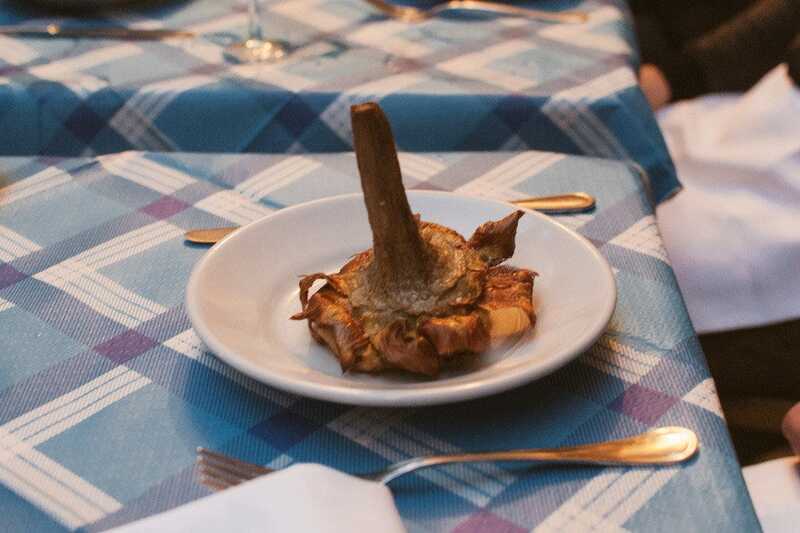 Even the traditional starters 'fritti' that go with pizza are regionally divided with things like suppli` on the Roman menu and frittata di pasta on the Neapolitan. Craft beers are also on the menu and a delicious do-it-yourself affogato (coffee and icecream) is the perfect way to end the meal. Tram: 3. Bus: 75, 23.